KARACHI (92 News) – Pakistan People’s Party co-chairman Asif Ali Zardari has on Sunday summoned Senator Rehman Malik to London. 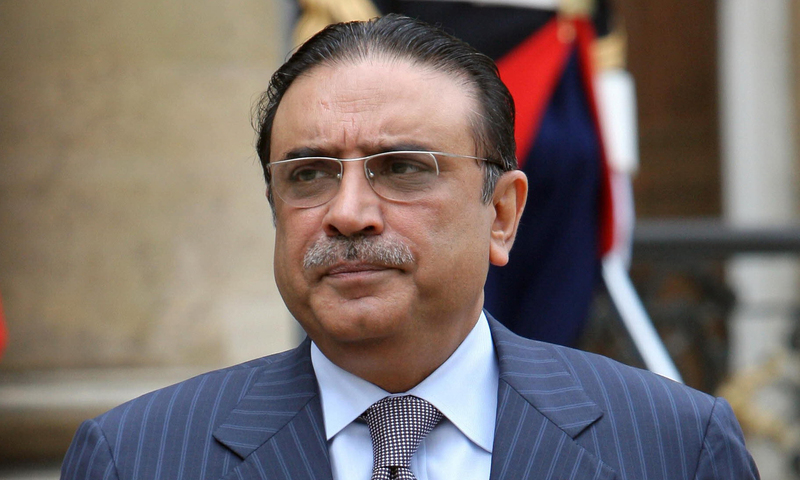 Former president Asif Zardari summoned Senator Rehman Malik to London to discuss current political situation of Sindh. Sources said that other party matters will also be taken up during the meeting.